Blog Tour Kick-Off: Mirror X by Karri Thompson! Blog Tour Kick-Off: Going Down in Flames by Chris Cannon! Blitz: Against the Darkness (Cimmerian Moon #1) by A.M. Griffin! Blitz: Challenging Destiny by Cherie Colyer! Blitz: This Summer by Katlyn Duncan! Blitz Sign Up: Collide by Christine Fonseca! Blitz: Where You Are by Alla Kar! Blitz Sign Up: Goodbye To You by A.J. Matthews! Blitz Sign Up: Perfected by Kate Jarvik Birch! Blog Tour Kick-Off: Heart Shaped Rock by Laura Roppe! Blog Tour Kick-Off: Carnelian by B. Kristin McMichael! Blitz: Honey Queen by Christina Mercer! 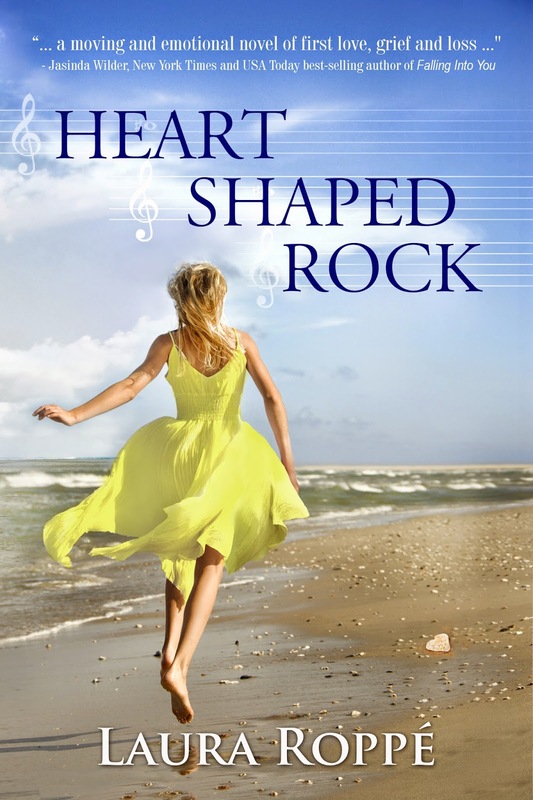 Review Copies Available: Heart Shaped Rock by Laura Roppe! Cover Reveal: Bound by Duty by Stormy Smith! Blog Tour Kick-Off: Ex-Factor and Unbreakable by Elisa Dane! Blitz: Plumb Crazy by Molly Blaisdell! 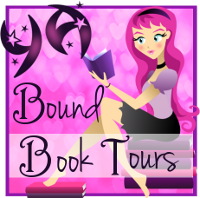 Blitz: Midnight Runes (The Bestowed Ones, #1) by Celeste Buie! Blitz: Impulsion (Station 32 #1) by Jamie Magee! 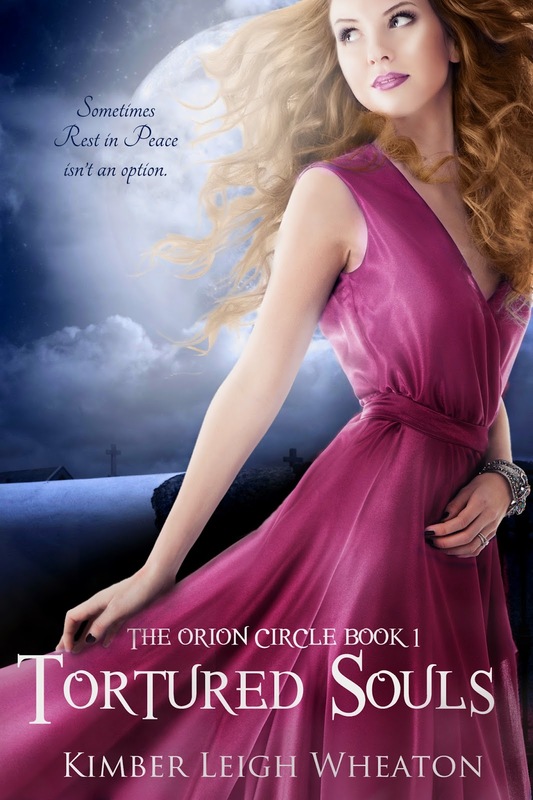 Cover Reveal: Tortured Souls (Orion Circle #1) by Kimber Leigh Wheaton! Blitz: Tore Divided Love by K.D. Ferguson! Blog Tour Kick-Off: August Moon by Tammy Morea!